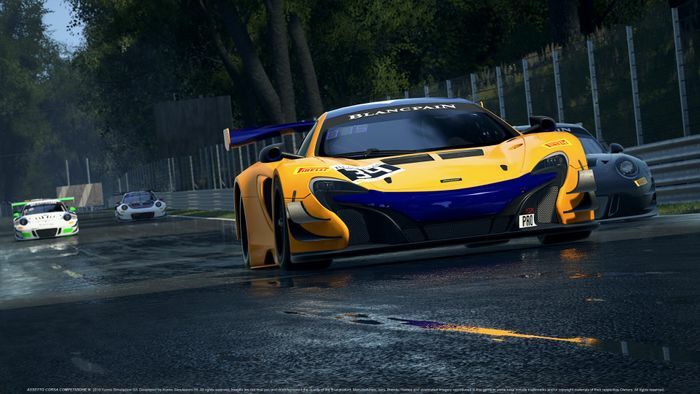 Assetto Corsa was a huge hit when it launched on to PC back in 2013 with the realism, accuracy and ‘moddability’ instantly making it a serious player in the world of sim racing. 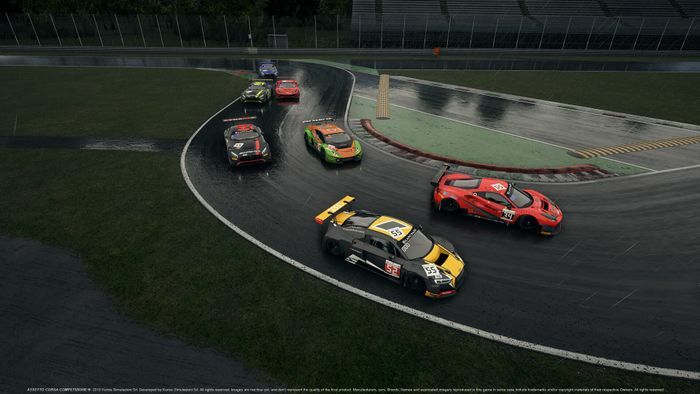 The upcoming sequel, Assetto Corsa Competizione, is the official game of the Blancpain GT series (that’s the championship with all the tasty GT3 machinery) and from the early screenshots, you have to see it looks about as visually impressive as a racing game has ever been. An early access version of the game will launch on Steam on 12 September. Early access can be a bit of a risk as you never know how long it’s going to be until the game is actually finished, but Kunos has attempted to put an end to that uncertainty by revealing when the planned updates are coming ahead of the launch of the finished product next year. In other words, the longer you wait, the more you pay - jump in at the first release, and you’ll save 45 per cent on someone who waits until the fifth or sixth release. 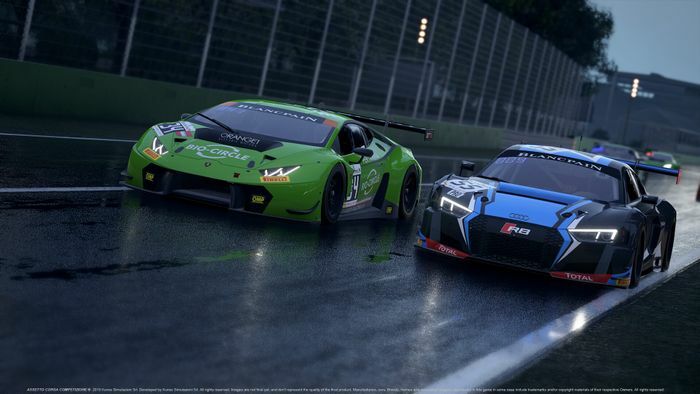 The full game, including all the circuits, cars, drivers and teams from the 2018 Blancpain season as well the fully fleshed-out game modes will be released in the first quarter of next year, with the 2019 season content being added as a free update during the summer. 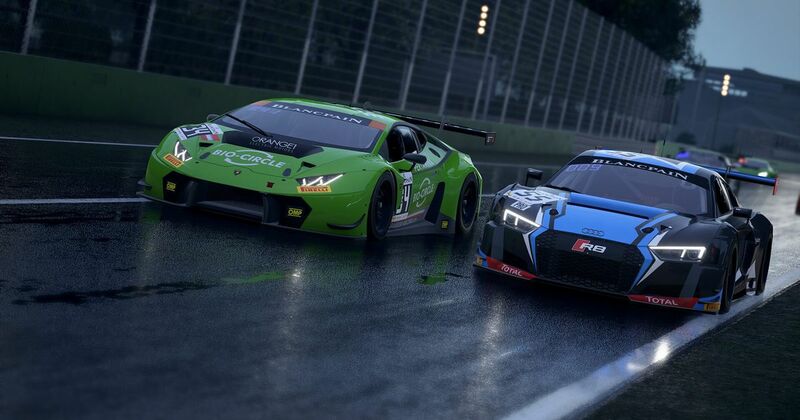 Like the first game, Competizione will be a PC-only launch to begin with, with a console release (likely on next-gen hardware) a possibility some time in the future. Will you be jumping in straight away, or will you be prepared to wait and pay a bit more later down the line? Let us know in the comments.